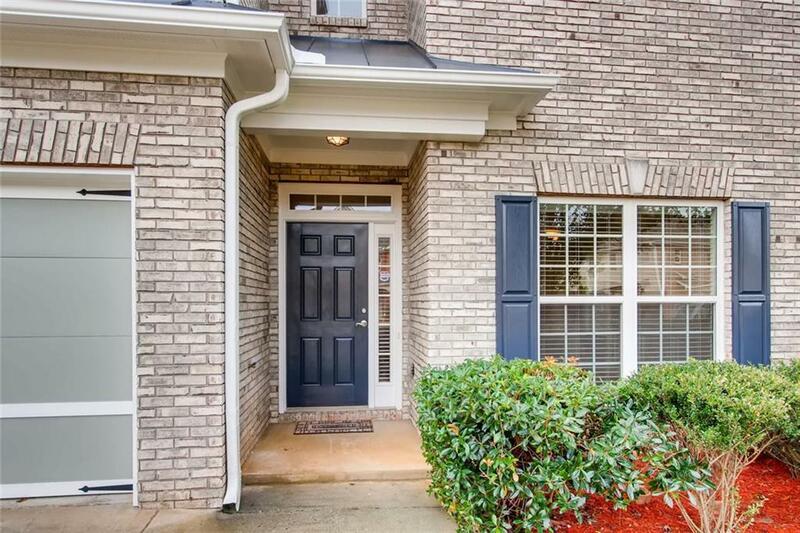 Immaculate home in Brookwood Landing. 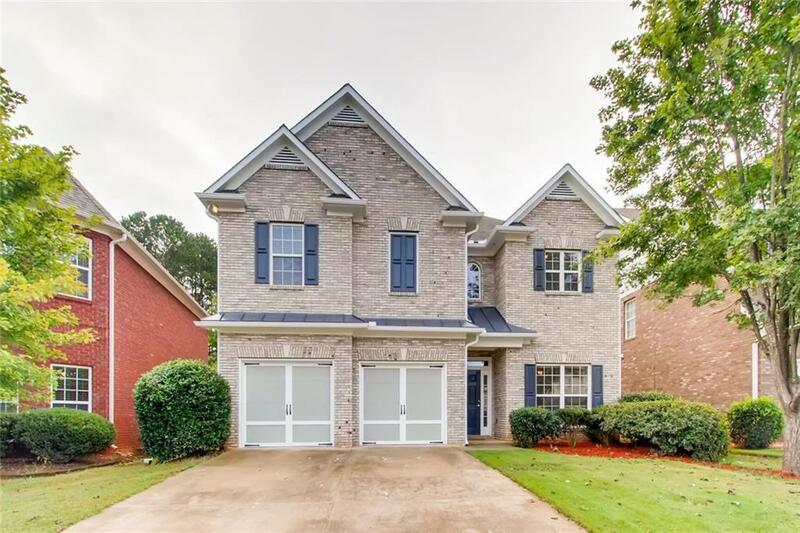 This beautiful home boasts 4 bedrooms 2.5 bathrooms including a spacious master bedroom with trey ceilings, large master bathroom with double sink, separate tub and shower, walk-in closet. New paint throughout the home. 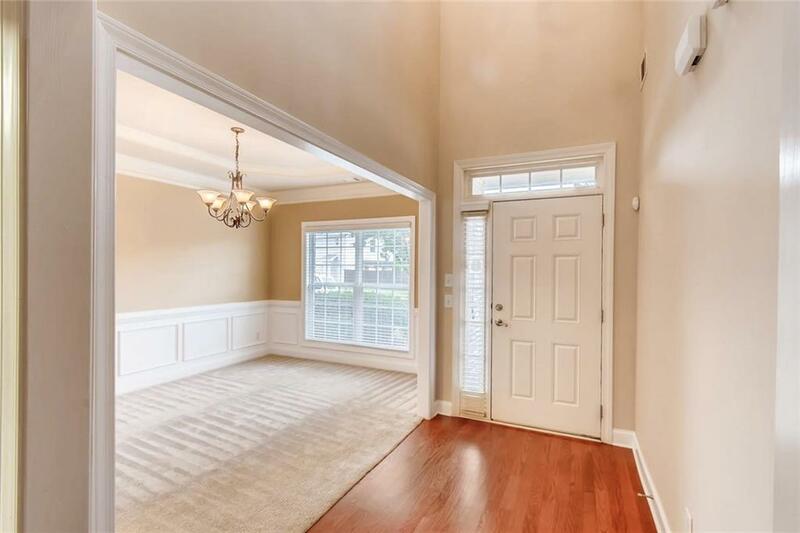 Marble fireplace in family room, double foyer, large dining room. Kitchen opens to the breakfast area and family room overlooking the yard. 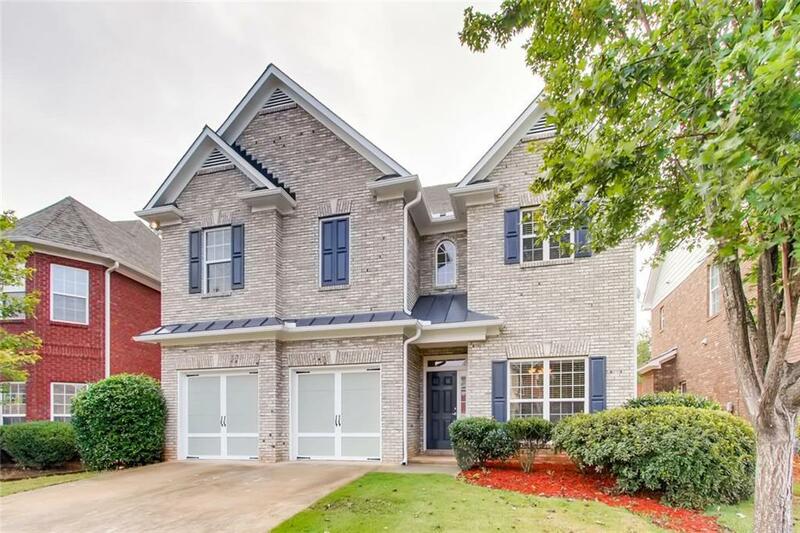 This home is in the sought after Brookwood HS District with easy access to Ronald Reagan Highway and is surrounded by new construction.